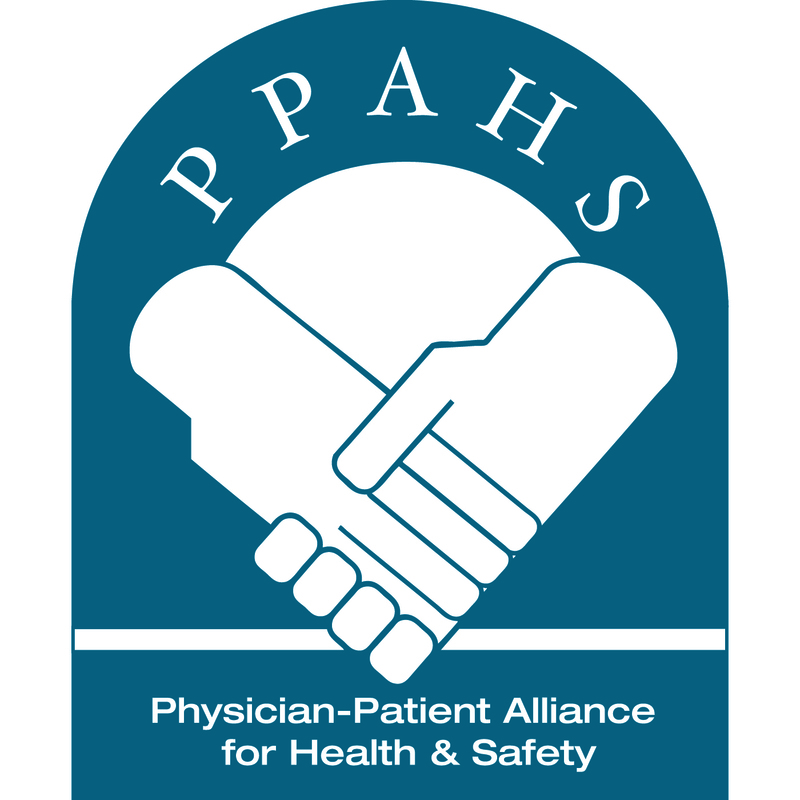 At the annual conference of Association of periOperative Registered Nurses (AORN), which took place March 30 – April 2, 2014, the Physician-Patient Alliance for Health & Safety (PPAHS) presented eight key points to improve patient safety and health outcomes. Verify hand–off or transition of care from nurse-to–nurse that continuous electronic monitoring is in place, has been maintained and double-checked. Double check PCA dosing, pump parameters, and continuous monitor settings. Include in the post-operative orders daily lead changes and hands off communication on lead changes to decrease nuisance alarms. The eight key clinical relevant points were contained in poster presentation #29 entitled, “First National Survey of Patient –Controlled Analgesia Practices: Results and Implications for Standards, Nursing Assessment and Patient Safety”. Please click here to view a PDF of the handout of the PPAHS poster.